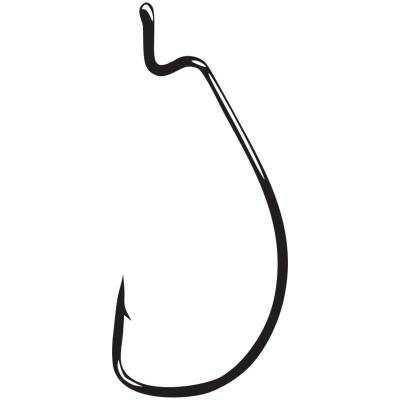 Gamakatsu Offset Shank EWG Worm Hooks - Size 1 Black, Loose Packs. 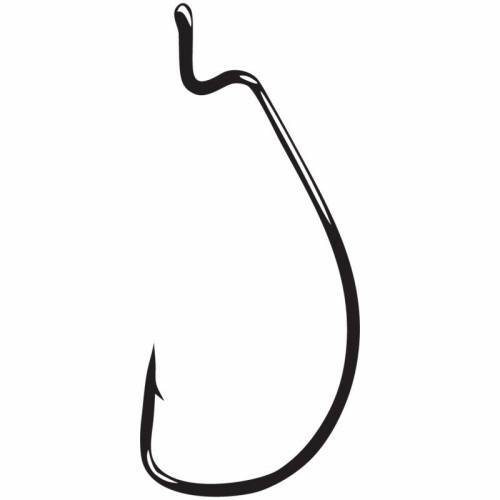 This offset shank Extra-Wide Gap worm hook is a popular and versatile hook for all fishing and rigging applications. Black. Loose pack of 6. Assorted sizes available.